Huberhof in the Isarco Valley. 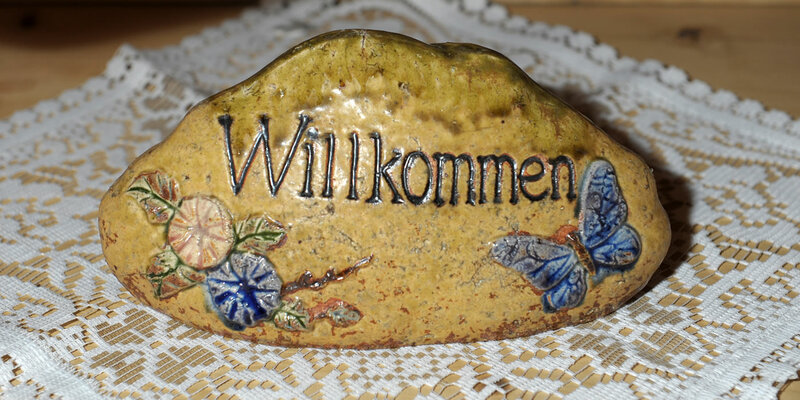 Where the guest feels at home! 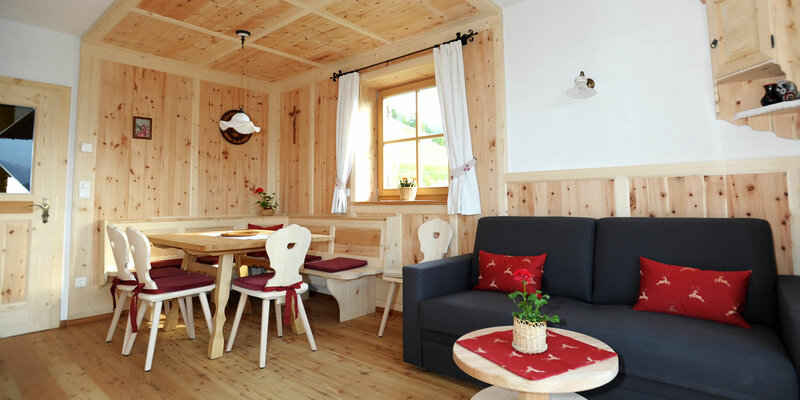 VACATION APARTMENT IN VILLANDERS, JUST ABOVE KLAUSEN. 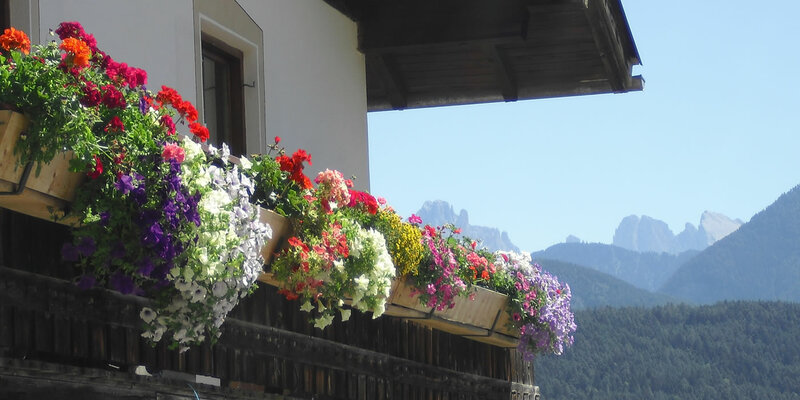 Get to know and love the Isarco Valley, one of the most beautiful regions of South Tyrol. Our farm looks out on the stunning World Heritage Dolomites! 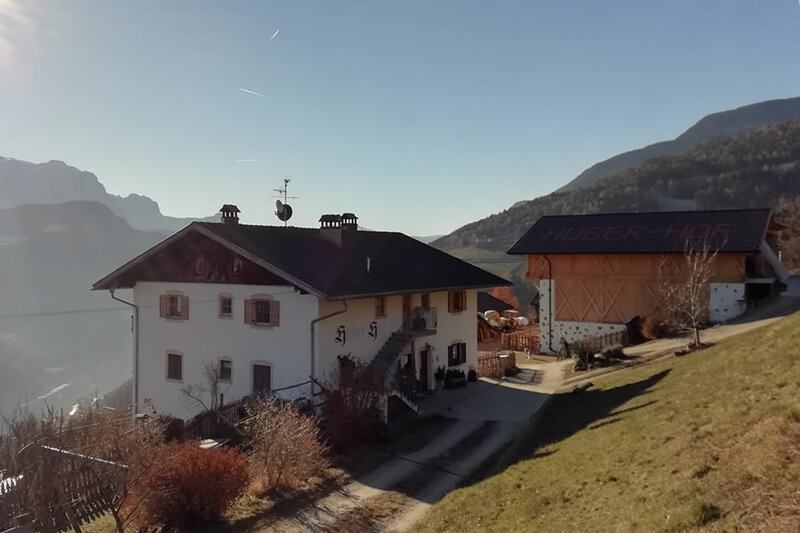 The Huberhof, idyllic and free, is located on the sunny side of the lower Isarco Valley, in the southern low mountain range, at 880 m above sea level. 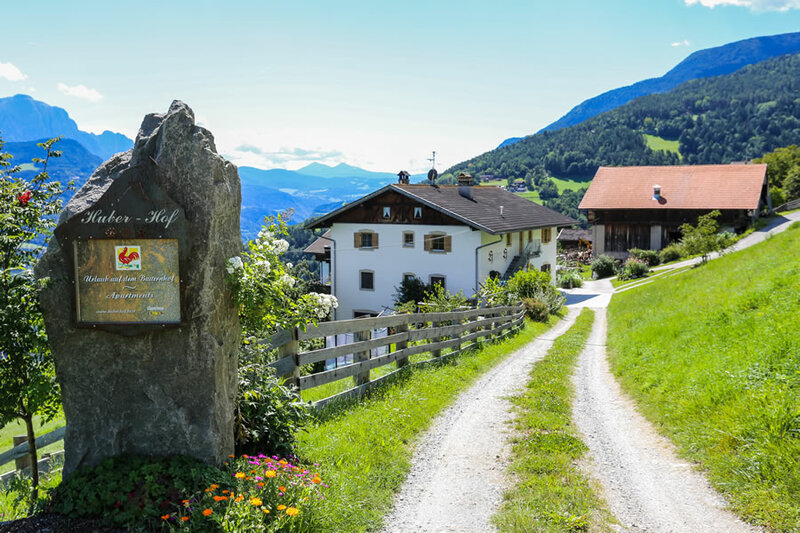 You can find our organic farm in Sauders, part of the beautiful traditional mountain village of Villanders, just above the artists' town of Klausen, for an experience of SMELL-FEEL-TOUCH! A genuine holiday home, realistic and true-to-life, a friendly rediscovery of your own identity in a place where you FEEL COMPLETELY AT EASE. 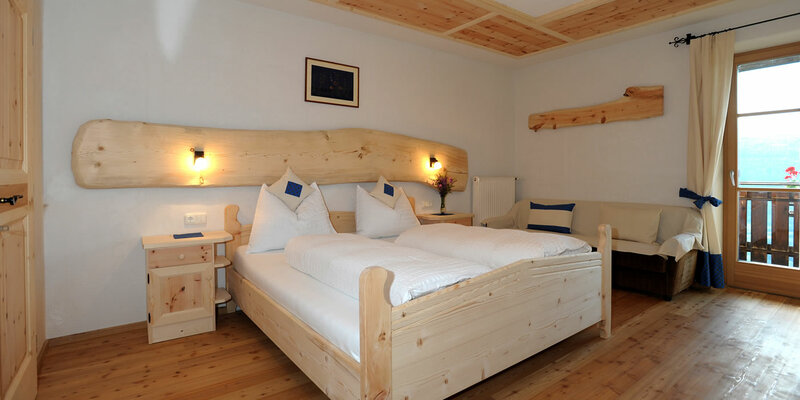 The tranquillity, the simplicity and the natural life form the basis of our ethos, and through our accommodation, we would like to give this precious gift to you, dear guest!